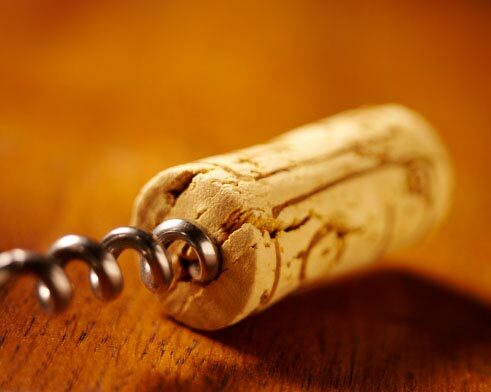 For many years there was no longer any production of cork stoppers throughout the Var region of Provence. 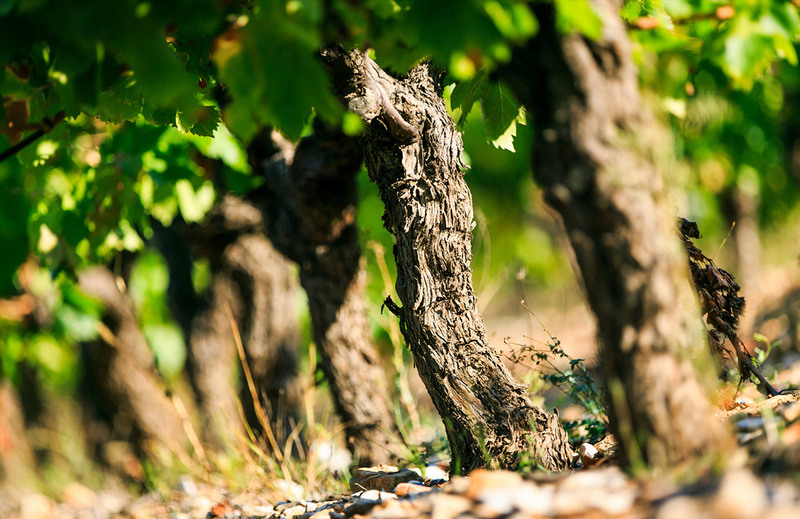 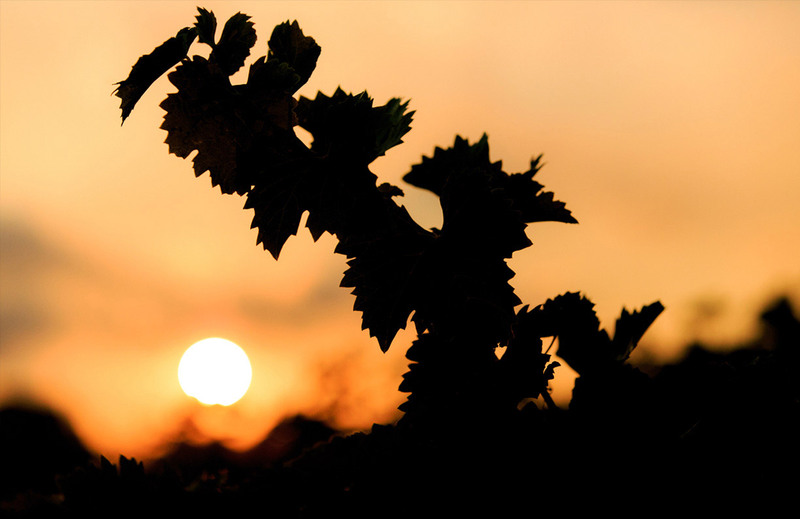 By using cork produced in Var, we participate in a specific action on sustainable development and participate a little more to safeguard our regional environment. 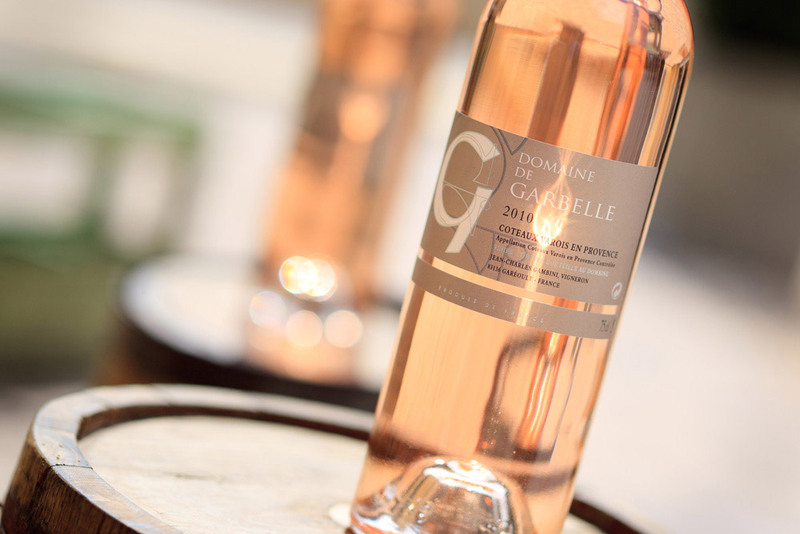 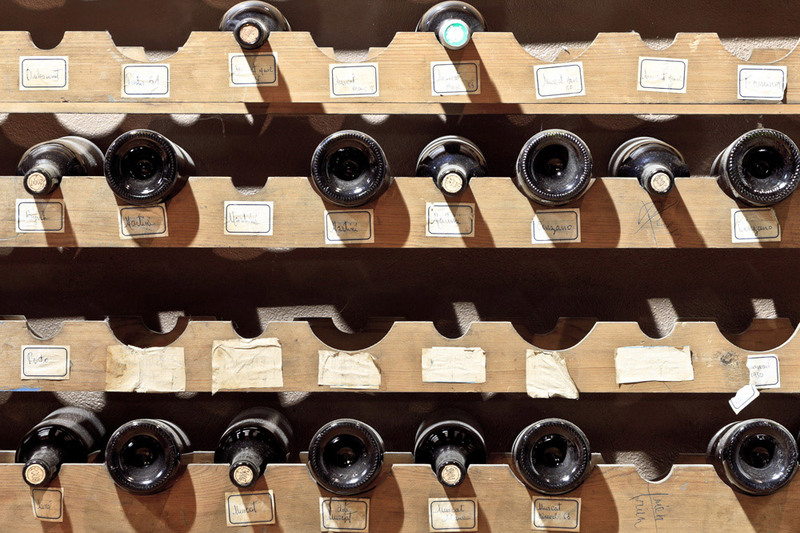 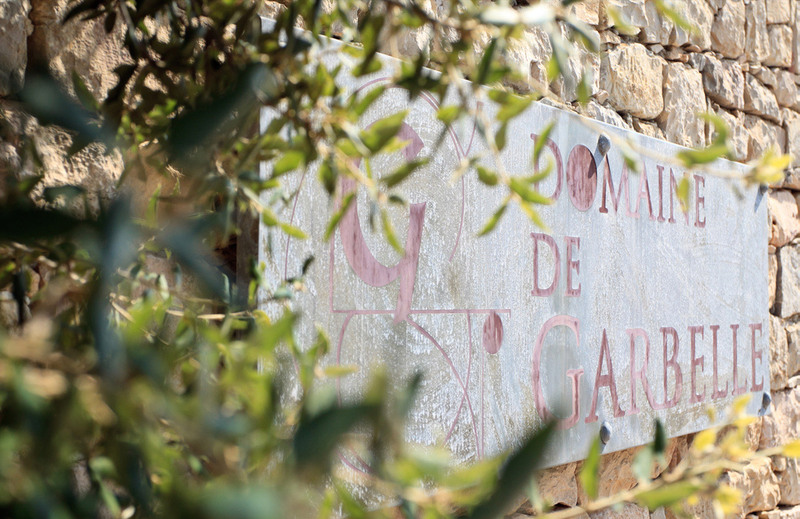 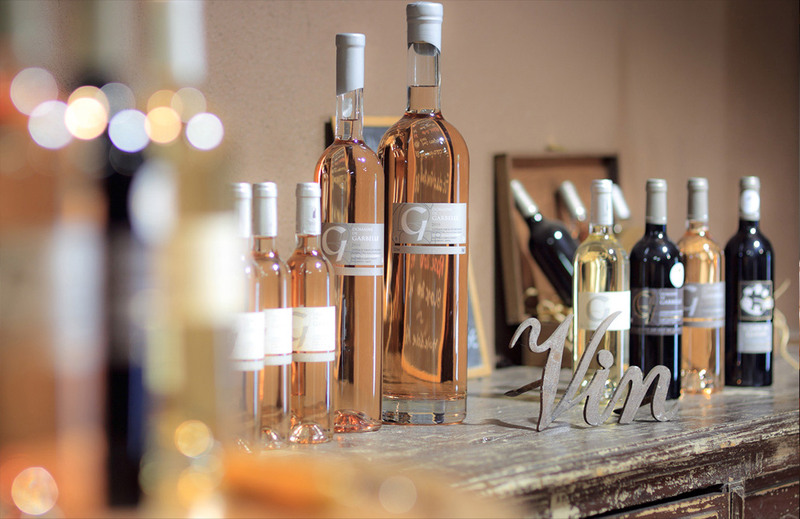 "Concours Général Agricole Des Vins De Paris"
Products are subject to a jury composed of industry professionals, producers, traders, distributors and informed consumers. 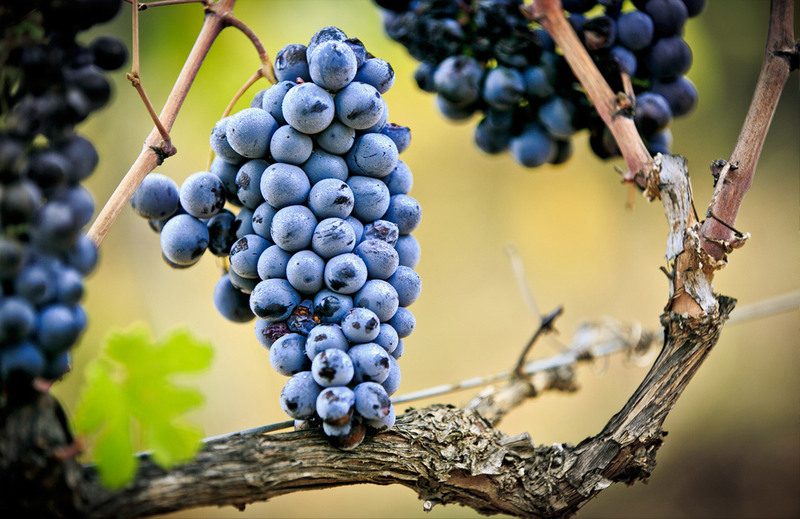 Products are awarded according to the following criteria: sensory characteristics and gustatory quality. 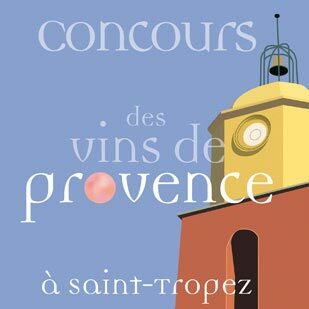 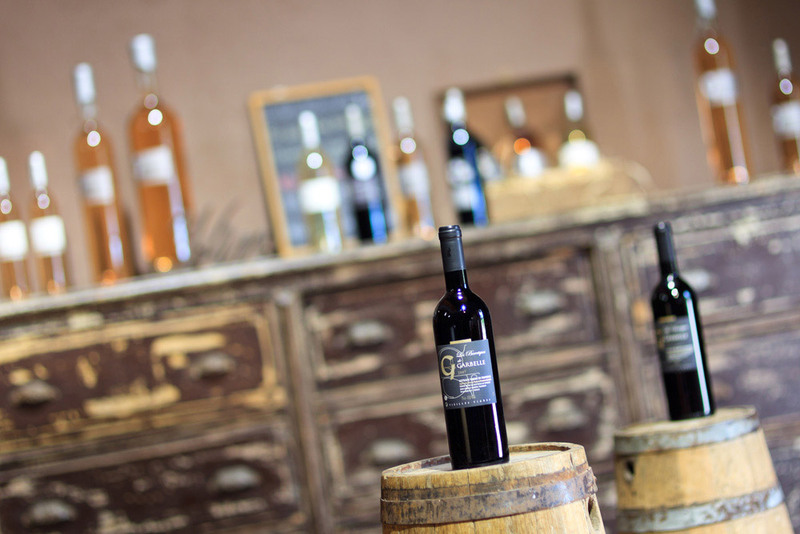 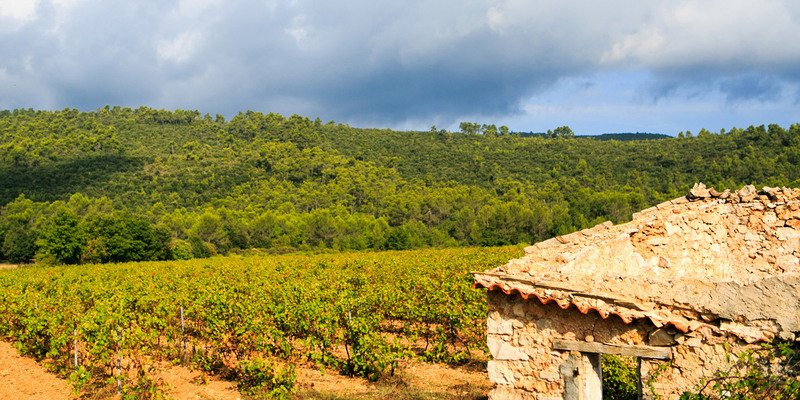 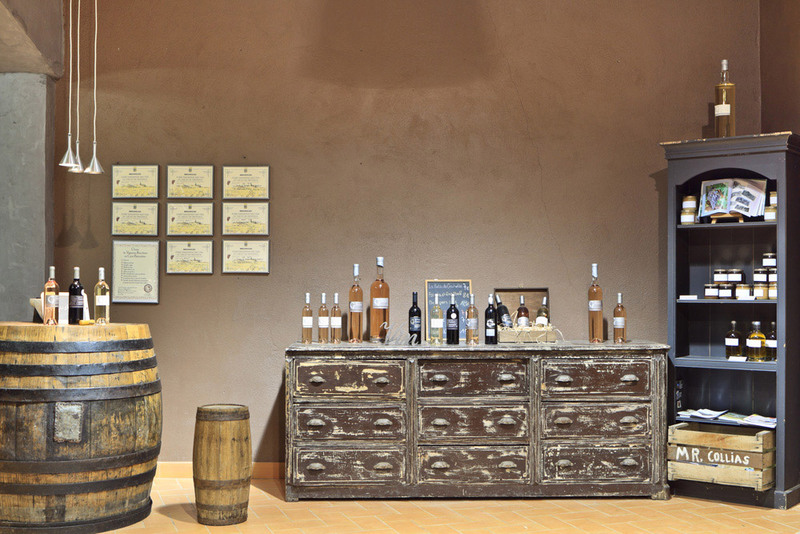 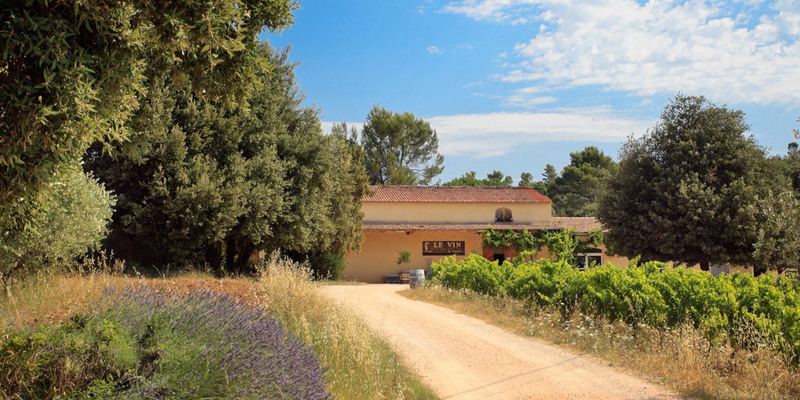 "Concours des Vins de Provence à Saint-Tropez"
Organised by the CIVP, this contest exists now for 25 years. 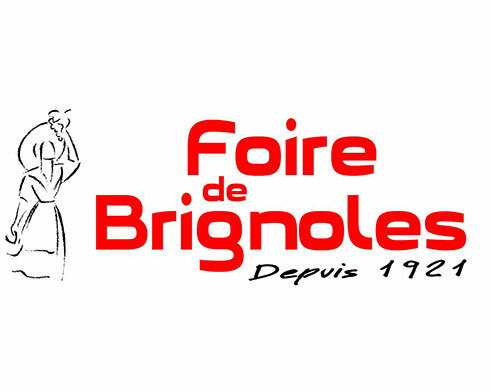 "Concours de la Foire de Brignoles"
This contest is designed to encourage producers of wine, olive oil and honey and reward the best each year. 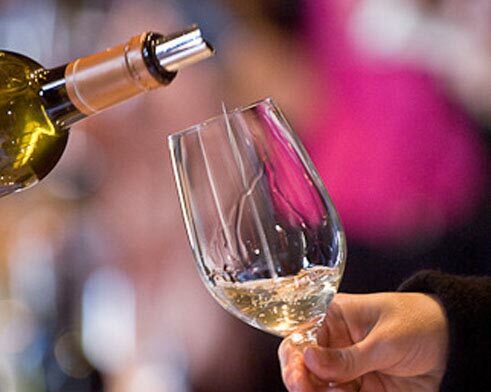 This prize is given to the specialists who encompass the know-how of the field and best represent it. 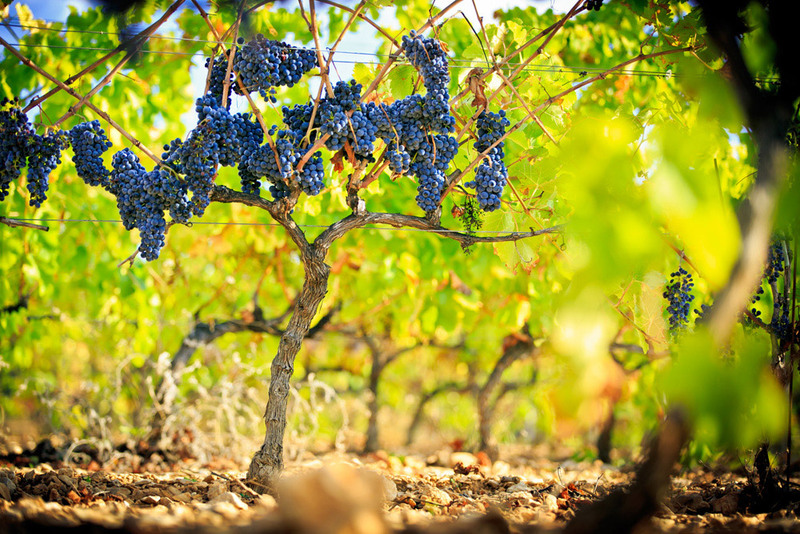 Producers come from regions that surround the Var.